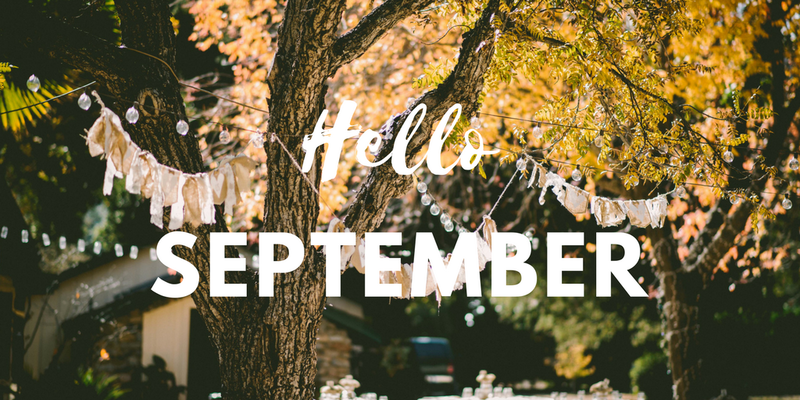 It may seem odd to say I love September, especially because we will be saying goodbye to the summer season and entering the autumn phase. It's my birthday on the 17th September! Of course this has to be number one. Who doesn't love a day where everything is focused around them! It's almost a new beginning, my friends children start infant school, looking adorable in their uniforms with their tiny school shoes. Time to trim down: September is the best time to lose those pounds that you have gained from drinking too much cider and eating too much BBQ food. The onesies and fluffy dressing gowns are back! The first thing I do when I wake up at 6am is throw on my fluffy dressing gown! aaahhhh cosy! De-clutter your wardrobe! September is the best time of the year to throw out those unusable items that you have been clinging onto! Better yet sell them on eBay and make yourself a few pennies. 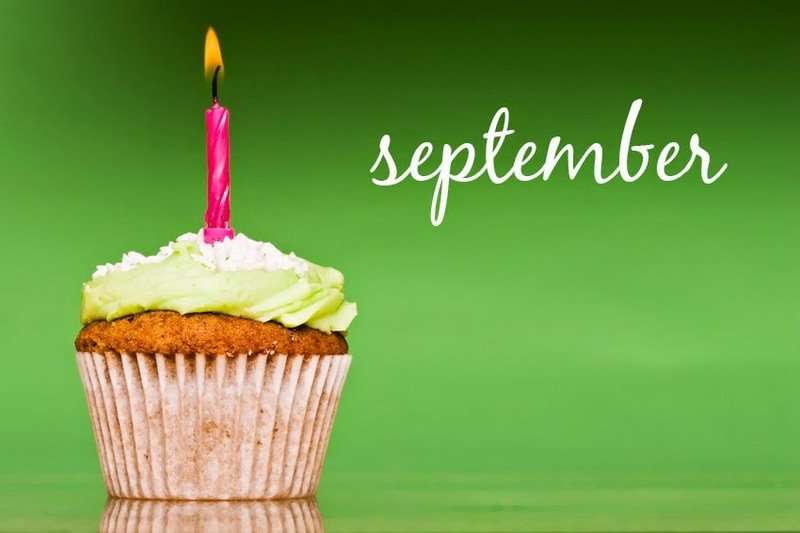 I hope you enjoyed it, if you can think of any other reasons to love September I would love to hear your thoughts! Share them in the comment box below.